Udzungwa: Tales of Discovery in an East African Rainforest is a beautiful and lavishly illustrated book containing 23 personal stories about Africa’s hidden rainforests – the Udzungwa Mountains and the other Eastern Arc Mountains in East Africa, a lush area teeming with extraordinary wildlife, in a mountain range surrounded by vast, dry savannah. Thirty-five years ago, the Udzungwa Mountains were largely unknown. But since 1980, researchers and students, including many from the Natural History Museum of Denmark, have been documenting the mountains’ unique fauna and flora. Their efforts have resulted in the discovery of thousands of new animal, bird and plant species, including a new species of monkey. 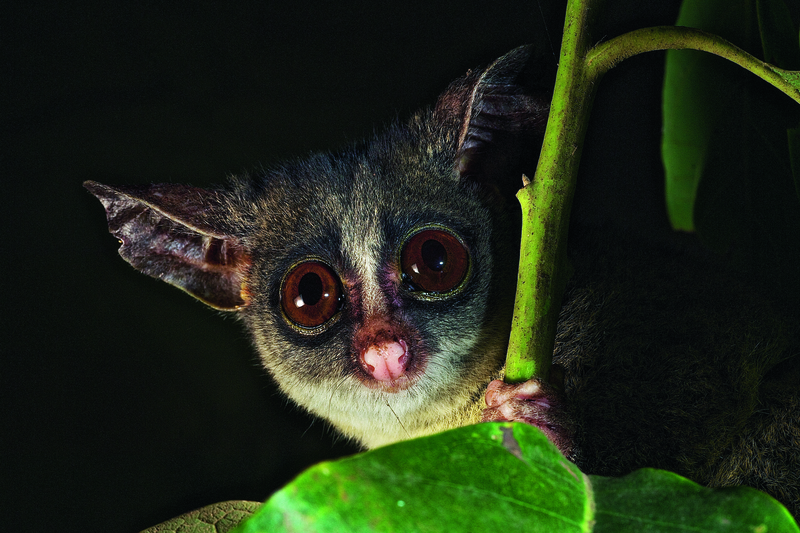 The book is full of fascinating information about new discoveries, evolution, fieldwork and wildlife in these East African montane forests – a place where time appears to have stood still for millions of years. The Eastern Arc Mountains lies as a chain of isolated, humid and forest-covered mountains down through the dry savanna of East Africa. 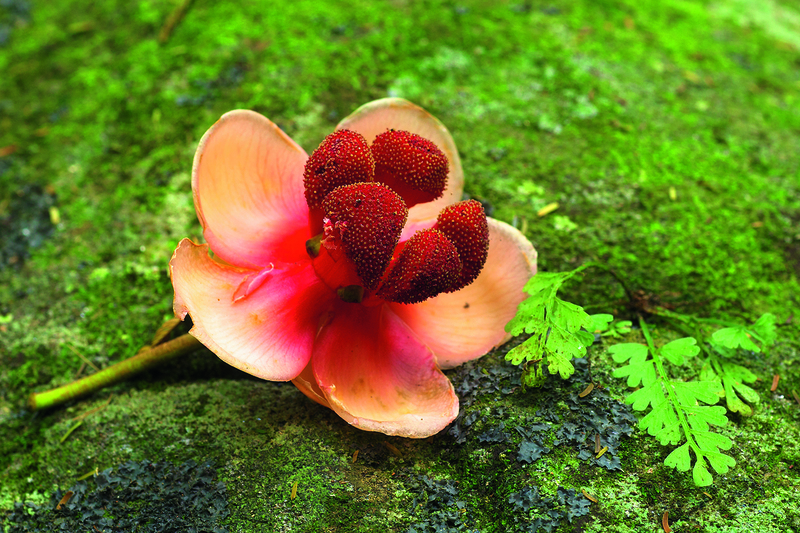 Because of its unique flora and fauna, the result of millions of years of isolated evolution, the range has been described as Africa’s Galápagos Islands – and, like those islands, the mountains have been designated one of the world’s most important biodiversity hotspots. 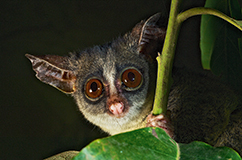 Mountain dwarf galago. Photo: Michele Menegon. 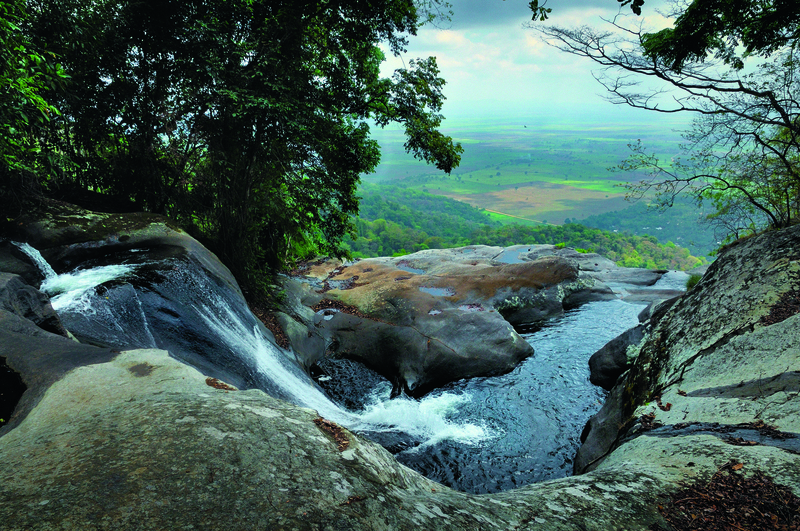 The largest and richest area in the Eastern Arc Mountains is known as the Udzungwa Mountains – which, in biological terms, were a blank spot on the map until about 1980. The chance discovery of a new and distinctive species of monkey in 1979 marked the start of an almost constant stream of expeditions and study trips by researchers and students from the Natural History Museum of Denmark. 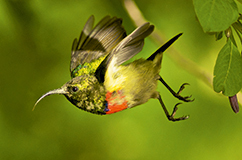 Moreau's sunbird. Photo: Michele Menegon. - I first went to the Eastern Arc Mountains in 1980, and I have been going back ever since, as have many of my colleagues from the museum. Over the past 35 years, the museum has organised no fewer than 61 scientific expeditions to the area, involving 143 participants. 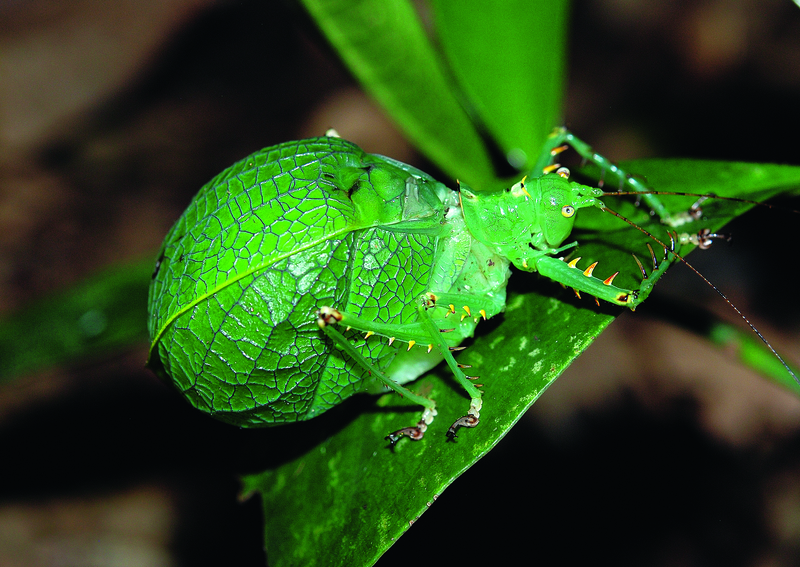 Many of the studies have focused on researching and documenting Udzungwa’s unique flora and fauna. 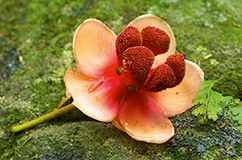 This research not only forms the basis for the book, but the resulting international attention subsequently paved the way for setting up the Udzungwa Mountains National Park in 1992. Denmark’s contribution to this research over the years has been hugely important,” says Professor Nikolaj Scharff of the Natural History Museum of Denmark. 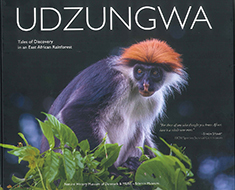 Udzungwa, published by the Natural History Museum and MUSE – Science Museum (in Trento, Italy), is the first-ever book about this unique area. It is a stunning celebration of 35 years of dedicated research and of the progress made in understanding biological diversity, and it will fascinate readers and make them even more interested in the natural sciences. Allablackia stuhlmanni. Photo: Michele Menegon. - One of the most important jobs of a natural history museum is to offer basic insights into nature to a wide audience. This beautiful book makes an otherwise closed but spectacular chapter in evolution accessible to everyone. 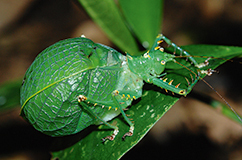 I am proud of the work put in by the museum’s scientists, and incredibly pleased that everyone can now enjoy the diversity of the Udzungwa Mountains,” says Peter C. Kjærgaard, director of the Natural History Museum of Denmark. The book has been published with support of Aage V. Jensen Charity Foundation, Beckett-Fonden and Critical Ecosystem Partnership Fund.